Juvéderm offers a safe and effective nonsurgical option for softening fine lines and wrinkles and restoring lost volume. Juvéderm is a “next-generation” non-animal dermal filler that is made from hyaluronic acid – a naturally occurring substance. No allergy skin tests are needed prior to receiving treatment. Immediate results. You will see an instant improvement in the treatment areas. Most patients require only one treatment to achieve optimal wrinkle smoothing or volume enhancement. Take comfort in Juvéderm. Now new Juvéderm with lidocaine lets you feel comfort before, during and after your Juvéderm treatment. The addition of lidocaine, an effective localized pain reliever, to the Juvéderm formula, provides an injection experience that’s gentle and comfortable. Sun exposure, hormonal changes and aging can all have an impact on your skin’s appearance. Over time, your skin begins to lose hyaluronic acid and collagen, resulting in fine lines, wrinkles and a loss of fullness and elasticity. Now you can correct wrinkles and folds and add volume to sunken skin, reversing the signs of aging. Luckily, now there’s Juvéderm™, a soft replenishing injectable gel. Made from hyaluronic acid, a naturally occurring sugar found in your body, it adds volume to minimize the appearance of wrinkles, thinning skin and lips. Hyaluronic acid injections have also been shown to stimulate collagen production. Best of all, the results are instant and natural looking, there’s no downtime and it has been demonstrated to be safe for all skin tones. A Juvéderm treatment typically takes 15-30 minutes and results are immediate. Plus, there’s minimal recovery or downtime. 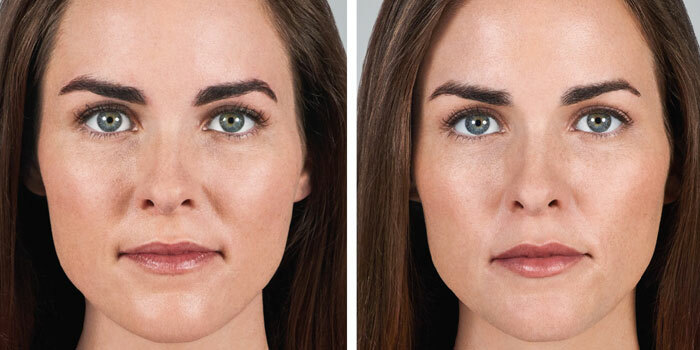 Book your complimentary consultation to discuss Restylane, Perlane Restylane Fine Lines and Juvéderm at Lasting Looks Clinic located in Etobicoke Toronto. New patients are often concerned about having an unnatural result from a lip treatment – like the ‘trout pouts’ or ‘duck lips’ we sometimes see in the media. As we get older, lips can be impacted by the natural aging process, with the appearance of more fine lines, drooping of the lip corners and a loss of volume. 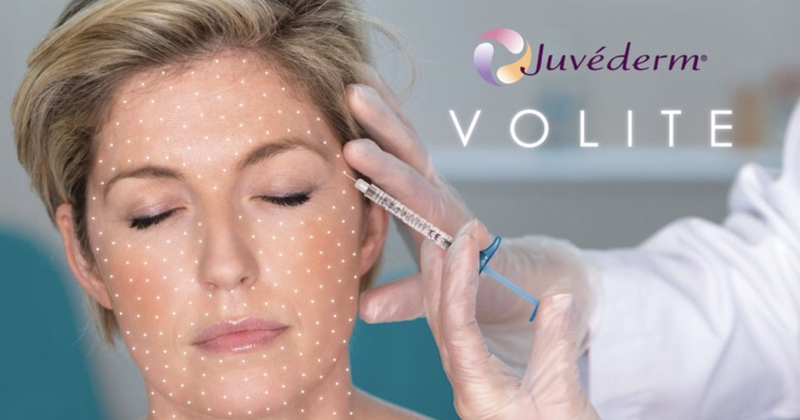 JUVÉDERM® VOLBELLA® with Lidocaine is designed to gently restore natural-looking lip volume, but also for defining the lip shape, treating ‘downturned’ or drooping lip corners, smoothing fine ‘barcode’ lines around the mouth and supporting the ‘marionette’ lines down to the chin. Developed using Allergan’s proprietary VYCROSS[TM] technology, JUVÉDERM® VOLBELLA® with Lidocaine is formulated with an innovative combination of low and high molecular weight technology, which delivers an ultra-smooth gel resulting in a natural look and feel, as well as improved duration. A clinical study showed that JUVÉDERM® VOLBELLA® with Lidocaine is well tolerated and has been demonstrated to provide a smooth and natural improvement in lip fullness that lasts for up to one year. In addition, the treatment is associated with high patient satisfaction, with 86% of patients reporting maintained improvement in the look and feel of their lips after 9 months and 57% of patients still reporting maintained improvement after one year. There is an amazing treatment now available at Lasting Looks Clinic in Toronto. Introducing Juvederm™ VOLIFT™ with Lidocaine. Volift is the latest addition to the line of Juvederm™ dermal filler products featuring hyaluronic acid. Juvederm™ VOLIFT™ delivers the latest technology with a promise of a more natural and longer lasting result, with minimal bruising and swelling. It promises to boost, rejuvenate and refresh each face’s natural contours. Juvederm™ VOLIFT™ is the newest technology in dermal fillers designed to reduce facial lines and restore the face’s natural fullness. It is most often used to decrease lines around the mouth, and works particularly well on the deep lines of the nasolabial fold. Juvederm™ VOLIFT™ is a hyaluronic acid, a protein present in the cell walls of the body, making it all natural and therefore producing minimal negative reactions. This latest Juvederm™ utilizes lidocaine to minimize bruising and swelling, making the process very comfortable for the recipient. 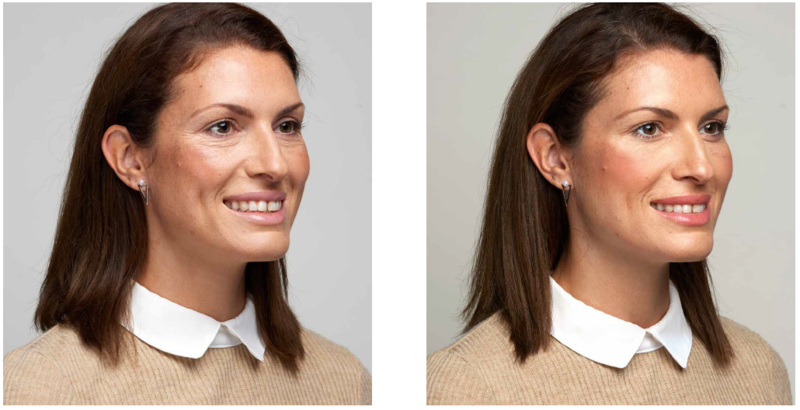 VYCROSS™ technology makes this state of the art product longer lasting – up to fifteen months! A typical treatment consists of one to two syringes of Juvederm™ VOLIFT™. The smooth consistency of the product makes for an easier and smoother injection. The formula delivers even distribution providing a more natural look and feel. When it comes to enhancing the chin and cheeks, a little volume goes a long way. 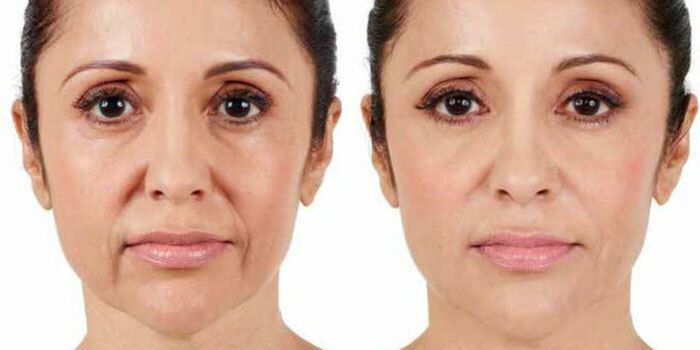 Signs of aging like sunken cheeks or a sagging chin can add years to a person’s face. 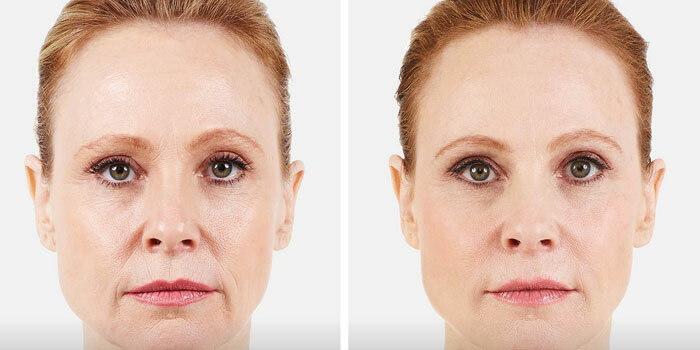 These telltale signs of aging can now be addressed with JUVÉDERM® VOLUMA™. People age differently: their skin may deflate (lose fullness or volume), descend (droop or sag) or both. 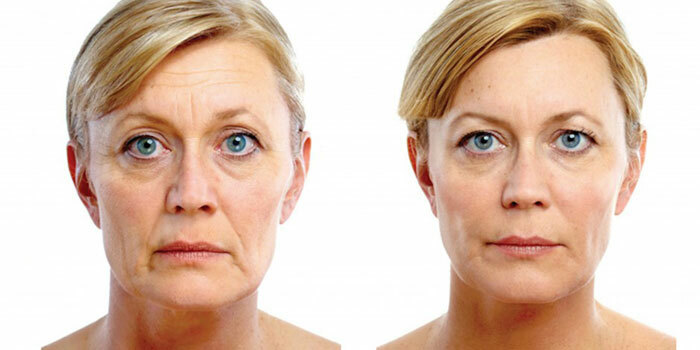 However, few people realize the mid-face is one of the first areas to show the signs of aging. Addressing the need is JUVÉDERM® VOLUMA™, the newest facial filler available in the JUVÉDERM® family of hyaluronic acid fillers. JUVÉDERM® VOLUMA™ uses hyaluronic acid, a sugar that occurs naturally in your skin, to instantly restore lost facial volume in the cheeks and contour the chin. JUVÉDERM® VOLUMA™ also combines with collagen and elastin to improve skin structure and elasticity, and create a smooth natural look. The results are instant, natural looking and can last up to 18 months. An added bonus is there’s no downtime – most people resume normal activities immediately. JUVÉDERM® VOLUMA® delivers a smooth, natural lift that lasts up to 2 years. Skin naturally contains HA, but as we age the body’s storage of it slowly gets depleted. Hyaluronic Acid is able to hold up to1000 times it weight in water, which is why Volite is excellent at keeping the skin hydrated, while recapturing it’s youth.